Situated in the Sierra Foothills, AJA is a paradise for people who enjoy hiking, fishing, white water rafting and kayaking, skiing, or camping. The nearby Yuba River is considered one of the most beautiful rivers in California. AJA is located an hour from Lake Tahoe, an hour from Sacramento and just over two hours from the Bay Area. We also host multiple music festivals (World Fest, Strawberry, and the Celtic Festival to name a few), and are home for numerous artists, writers and musicians. 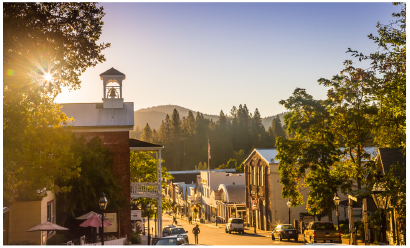 Nevada City was recently voted one of the top ten small towns in America. We have excellent schools including numerous charter schools that appeal to specific talents and interests of our community’s families. The Gold Country uniquely offers a full four seasons in California with summer temperatures ranging from 75 to 85 degrees Fahrenheit, offering great opportunities for lunch time exercise. Nearby Lake Tahoe is considered one of the great winter destinations for snow sports and is a beautiful location throughout the year for a range of activities. 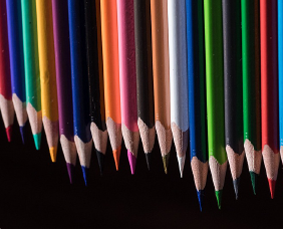 Nevada County offers school choice through open enrollment in elementary schools and high schools and is home to Sierra College which is among the top 1% of United States community colleges in awarding Associate Degrees. Uniquely, the area is home to 12 charter schools, making it the highest density per capita in California. The level of education available in the county is excellent with well above average ACT and SAT scores recorded over a number of years.